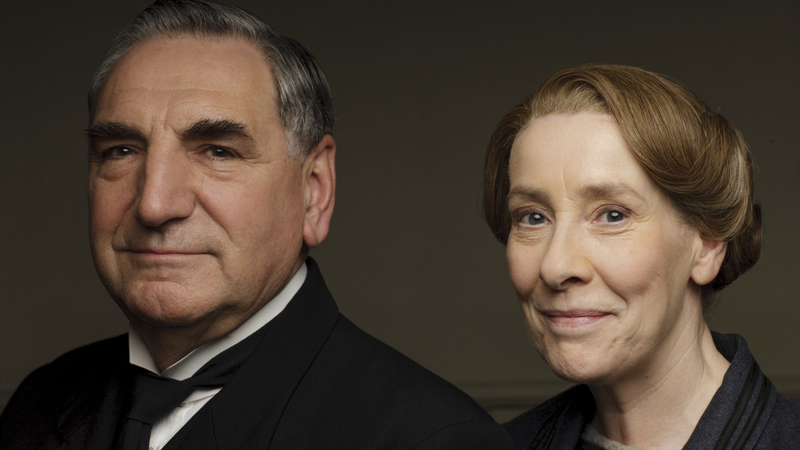 The final series of Downton Abbey begins tonight in the UK and while I don’t mean to be morbid, we’ve been here before. Joss Whedon has a reputation for killing off beloved characters but Julian Fellowes has form here too. So far we’ve lost Lady Sybil, William, Lavinia, Michael Gregson, Cora’s unborn baby, Isis and of course Matthew. 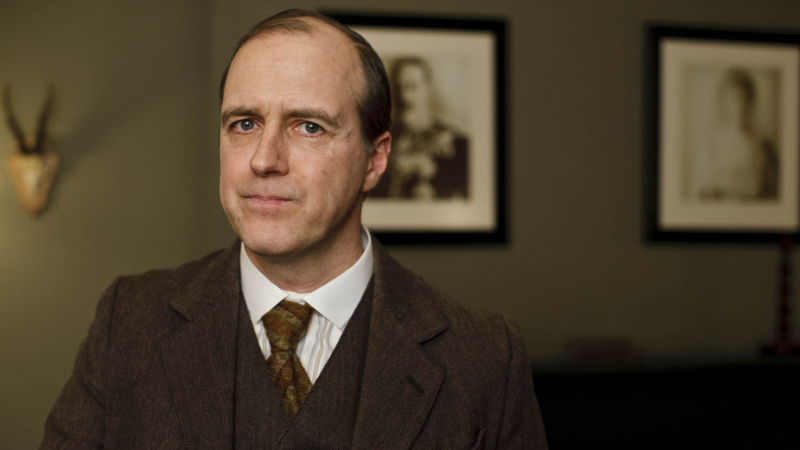 There have also been other characters who’s demises have triggered major storylines including Mr Pamuk, the first Mrs Bates, Mrs Patmore’s nephew, Major Bryant who got Ethel pregnant, Lavinia’s father and Green, all of whom followed Patrick, the original heir who went down with the Titanic right at the start. Now that the show is ending surely no one is safe and it is with trepidation that we head into Season Six. Frankly every episode in which everyone survives is going to come as a blessed relief. I’ve got a bad feeling that we are going to lose one of the big ones and I’ve a hunch it’s going to be early on, setting things in motion that will play out across the remaining weeks. Who though? Everyone will have their different favourites so to either put your mind at rest or raise your concerns here are my predictions on the percentage chance of each character making it to the end. Even though the entire series has effectively been about planning for this man’s death I don’t think it’s going to happen. They toyed with it last season but I’m guessing he’s pretty safe. Essentially everything revolves around him and I think he’ll be in the final shot. Like Robert, Cora has been a mainstay of the Crawley family and the show from the start. I think we are likely to see her taking the death of someone else very badly rather than being the one to go herself. 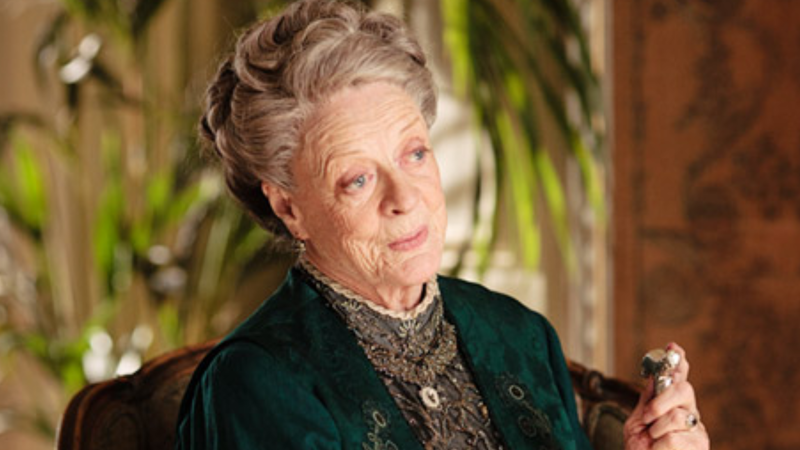 As the elderly matriarch the Dowager Countess is the obvious contender but I think she’s actually too obvious. Besides, the show would be much the poorer without Maggie Smith. She’s a great character and I’m sure viewers are very fond of her but not in the way that would have the most impact if she clocked out. Hasn’t she been through enough? Lady Edith is massively overdue some good fortune. It would be good to see the aristocrats lives devastated by the loss of one of their servants. It would be a powerful and bittersweet way of showing how unimportant the whole class system ultimately is. Although I’m half expecting to see Carson inherit the estate. She has just found happiness and companionship after a life of selfless servitude. Killing her off at this point is just the sort of thing Fellowes would do. Remember Matthew? It would also have the same result with the family as finishing off Carson. I hope I’m wrong. Another character who has had more than his share of misfortune. He has that temper too and there are still questions about his past. Something might come back to bite him. They did put Anna under suspicion of murder just has her husband was being vindicated so we might see his life saved only for her to lose hers. Probably not though because then we wouldn’t get to see that great fortitude she is known for. Like Cora I think there is greater drama in seeing her suffer than seeing her die. Maybe Thomas will get some great moment of redemption, laying down his life to save someone else. Mr Molesley maybe. I think not though. Losing Barrow may be poetic but it wouldn’t be enough of a gut punch. Again she is slightly older so we might be saying goodbye but as with some of the others I’m not sure it would quite shake the characters to their core as much as the drama demands. If she does go it may be toward the end. Why would they kill Daisy? She’s just too sweet and we want to see her inherit that farm. She’s a great character but I don’t think she’d be mourned enough. Unless it is by Violet. Maybe the two of them will go together, trapped in a burning parlour. Molesley has become quite a key character over the years and they have long been brewing his romance with Baxter meaning they are more likely to get rid of her. Again, she wouldn’t be missed enough. If they take her out it will be see some tragedy in Molesley’s life. They wouldn’t do that to little Sybbie. Unless he goes down on the boat to America. There would be a certain symmetry to that. Rose is almost as safe as Daisy. I fear for her new husband Atticus though. If she gets pregnant he should stay away from fast cars. Robert’s sister Rosamund is just the kind of subsidiary character who they might take out to introduce some new plot angle. If she does pass away it would be off screen. We might lose Cora’s mum for the same reason as losing Rosamund; to shake the family up without upsetting the audience. It will be a shooting accident and everyone will suspect his wife.